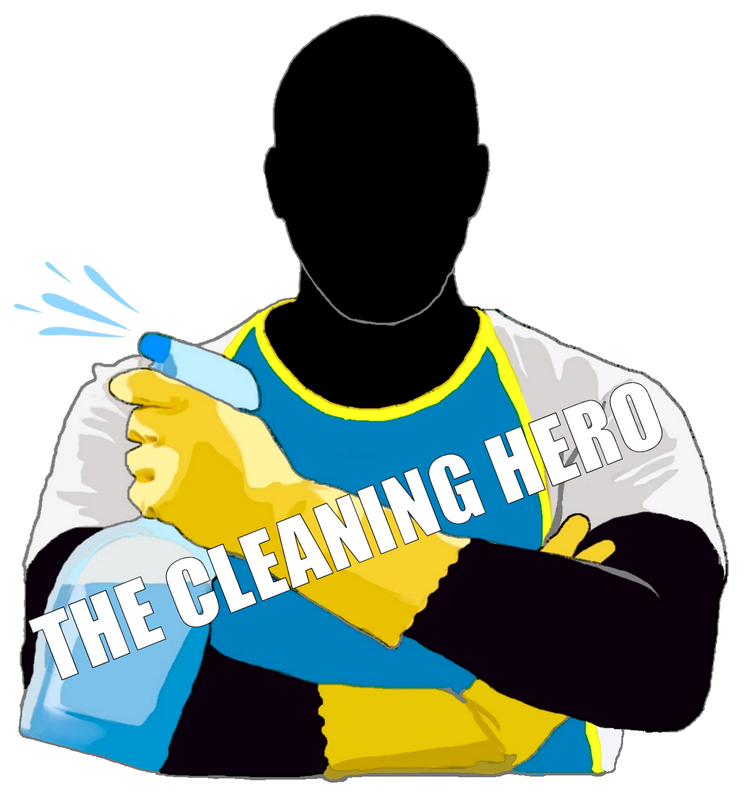 The Cleaning Hero serves Newton Aycliffe and its neighbouring towns, Bishop Auckland, Darlington, Stockton and can provide a professional oven cleaning service to domestic and commercial properties covering most of County Durham and the North East of England. 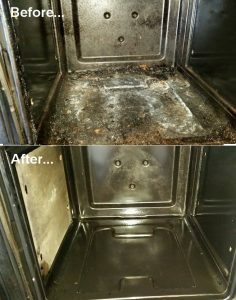 The Cleaning Hero: Newton Aycliffe Oven cleaners are trained in a range of techniques considered to be the best by industry standards, leaving amazing results which cannot be achieved by over the counter products. 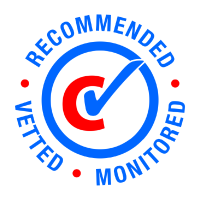 See for yourself: customer reviews and oven cleaning portfolio section of our website. We are a fully insured firm who can provide professional oven cleaning for Gas Ovens, Electric Ovens, Cookers, Stoves, Microwave Ovens, BBQ’s, Oven Extractor Fans, Cooker Hoods and Gas, Electric or Ceramic Hobs; our specialist oven cleaning services also include Aga, Range and Rayburn. For a complete list of services and charges please refer to our Prices page. Situated between Bishop Auckland and Stockton – ten miles south of Durham City and five miles north of Darlington – Newton Aycliffe was founded in 1947 under the post-war, New Towns Act; originally a site of Saxon era settlement, Newton Aycliffe, formerly known as ‘Acley’ takes its name from the Saxon words for ‘Ac’ (meaning ‘oak leaf’) and ‘ley’ (meaning ‘a clearing’). Today, Newton Aycliffe has an estimated population of 29,000; surrounding areas, Aycliffe Village and School Aycliffe (named after the viking ‘Scula’ – a land owner in South Durham) – all form the civil parish of Great Aycliffe. Unusually, there are no ‘streets’ in Newton Acyliffe; central avenue runs through the centre of the town and area names end as ‘road’ ‘close’ or ‘crescent’ and ‘parade’. The reason for this might be due to the town’s origins in factory, manufacturing, business and industry as opposed to housing. In 1825, part of the Bishop Auckland to Darlington railway branch line (George Stephenson’s ‘Stockton and Darlington Railway’) could be found on the edge of the town and during the war there was also a large ordnance factory built. Today, Newton Aycliffe’s close and convenient proximity to the A1 has allowed industry to thrive; Aycliffe Business Park is the second largest industrial area in the North East. In 2009, Joseph Hillier was commissioned by Sedgefield Borough Council to create a 53ft sculpture known as “In Our Image” in Newton Aycliffe Business Park in order to celebrate the North East’s industrial heritage. Extraclean Window Cleaning are a family run company that have been established for over 45 years and who provide a professional window cleaning services for commercial, industrial and building construction sites. Please visit www.extraclean.info for more details or call David on 07809 564907 for more details. A professional chiropody service can be found in Coxhoe, County Durham. Call Adam on 07989 388910 or visit www.durhamchiropodist.co.uk for more details. Search Engine Optimiser provide a specialist North East & County Durham Web Design Service: Creating websites which are ‘easy to find’ online and also perform excellently on google search engine results. Please visit http://www.searchengineoptimiser.co.uk for more details.